The introduction of the new Content For Change category is perhaps the most compelling development at BAFTA’s Children’s Awards. An evolution of the previous Learning categories, the award recognises content that goes beyond entertainment to tackle issues with very real world consequences. Words by Toby Weidmann. Film, games and television output can loosely be split into two objectives: to entertain and to educate. Often these crossover and mix, especially in the likes of dramas and documentaries, which competently work both angles at the same time. And naturally, these objectives are fulfilled in many ways and forms, from both objective and subjective viewpoints, aiming to elicit a range of empathetic responses, both positive and negative, from laughing and crying to compassion and moral outrage. Output with an educational focus means more than just teaching a new skill, explaining how something works, historical information or providing updates on news and current affairs. It can also be about providing a platform for someone to explain their viewpoint or experiences to another, allowing diverse people to connect over moral, social and political issues, potentially helping them face their own dilemmas. The psychological impact of racism, homophobia, teenage suicide or terminal illness, for instance, can be difficult to comprehend without personal experience or context, and yet they do tragically (and sometimes suddenly) touch many lives. While political messaging is exclusively reserved for adult programming, children’s media has been readily embracing its social conscience for decades – those of a certain age will certainly remember Blue Peter’s annual drives to collect milk bottle tops for various worthy causes (both domestic and international), while British children of the 80s will never forget Zammo’s addiction to heroin in Grange Hill and the well-meaning ‘Just Say No’ campaign that followed. While dramas are ready-made for exploring social and moral issues, children and young people have also been telling their own real-life stories. The advent of the world wide web has provided an expedient and accessible format to transmit their narratives to a global audience, allowing for greater emotional and social connectivity than ever before. 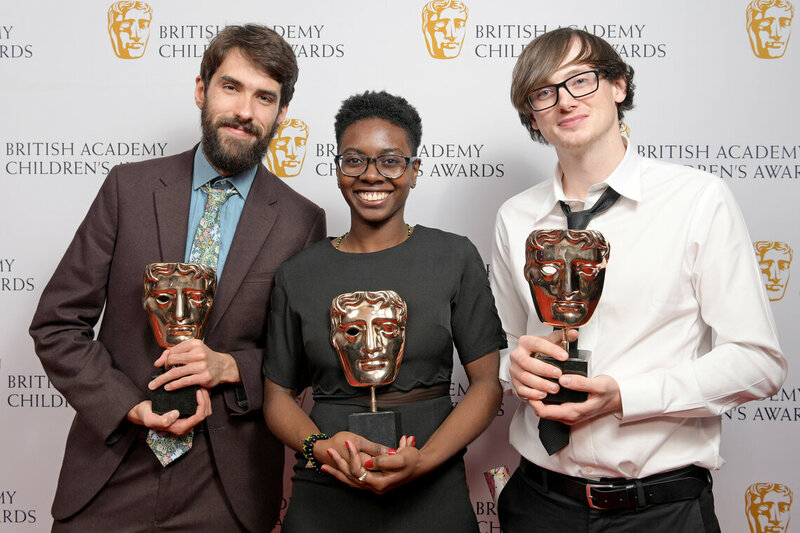 It’s a development that has prompted an evolution of the Learning categories at BAFTA’s Children’s Awards, highlighting not just the type of content that is being produced but also recognising the way in which children and young people are now consuming their media. The newly introduced Content For Change award still celebrates British content makers (with global media reserved to the three International categories), and is expressly designed to honour content published on any platform that goes beyond entertainment and infuses learning and/or social issues at its core. Notably, two of the four inaugural nominations were produced by TrueTube – Reply With A Full Stop If You Get This and, the eventual winner of the award, What Do You Mean I Can’t Change The World? – sitting alongside the more traditional delivery platform of CBBC’s Newsround Inspirational Stories and Hike To Happiness, part of the My Life series. Launched in 2007 by CTVC, TrueTube is a website for schools that provides short films, lesson plans and assembly scripts to help teachers explore topical and potent issues in the classroom. 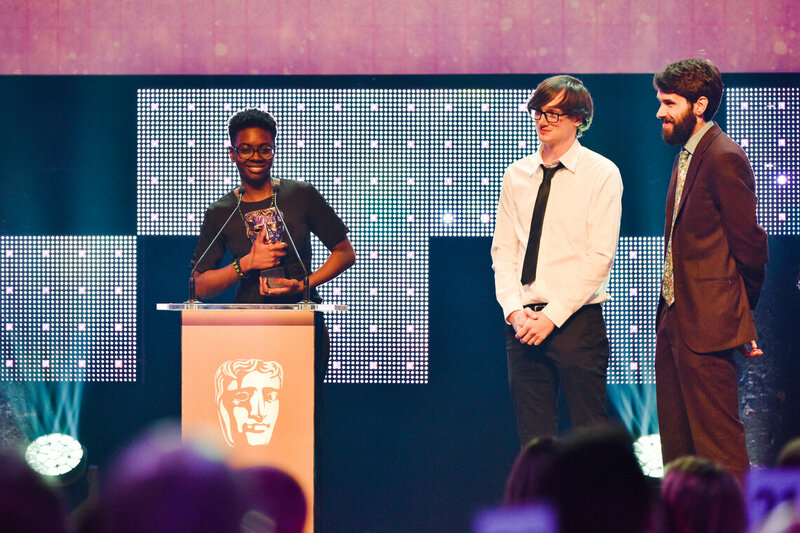 The category’s inaugural winner, What Do You Mean I Can’t Change The World?, focuses on positive self-image and identity through the story of Jemmar. She went from hating the way she looked to realising why she was made to feel that way to finally accepting herself as a beautiful, working class, black woman. 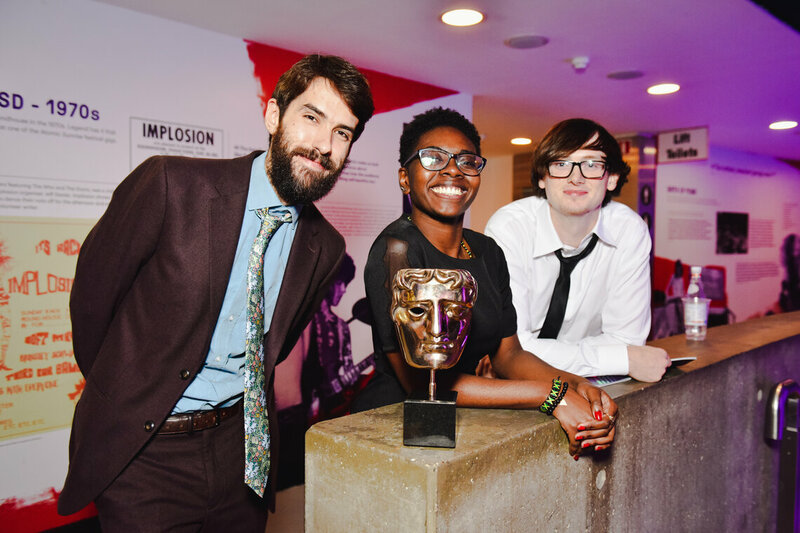 Stepping up on stage to collect the BAFTA with director Adam Tyler and cinematographer and editor Toby Lloyd, Jemmar made a wonderful acceptance speech, which prompted a hugely positive response on Twitter, including supportive tweets from Baroness Floella Benjamin and Edith Bowman. Read Jane Hobson’s full interview with Helen Blakeman here.